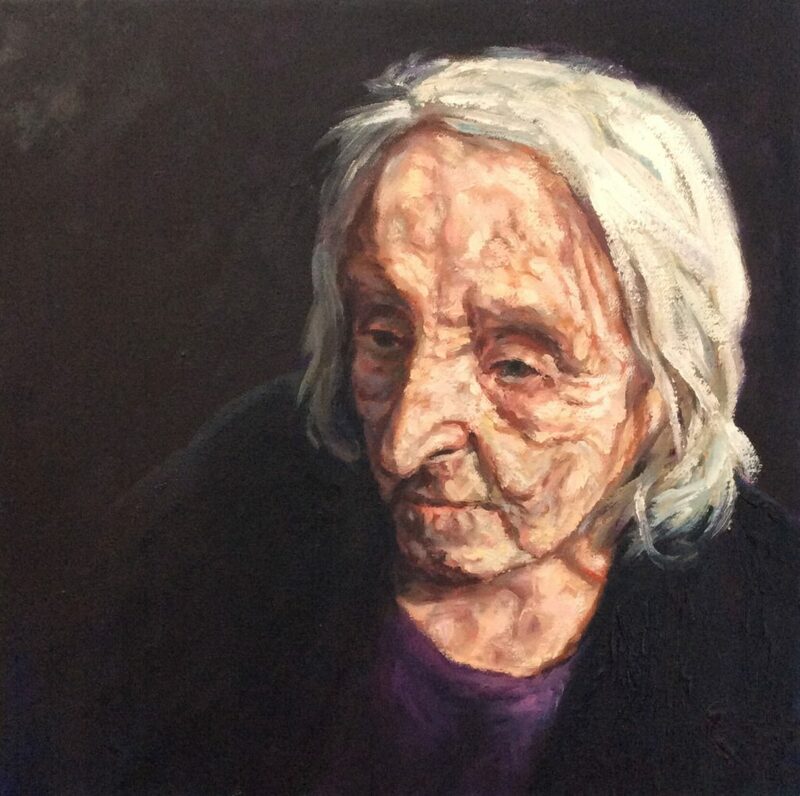 Rob Floyd has painted his grandmother, whom he fondly refers to as Gran, many times over the years. She is, after all, 98 and Rob has been painting ever since he discovered writing utensils could make a mark. In painting her later in life, amid her 10 years living with Alzheimer’s disease, Rob says it was a way for preserving his relationship with her. Rob has always had a special relationship with Gran, also known as Dora, and his grandfather, both on his mother’s side. They lived close by when he was growing up and he spent time on the weekends at their house. Rob and Dora are cut from a similar cloth, Rob says. Both are emotional, spiritual and, a bit superstitious. Rob describes seeing his Gran exit the house and say “Hello, Mr. Moon” and bow three times, at which his more rational Grandfather would scoff. 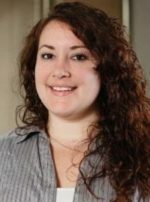 Dora was diagnosed at about the same time as Rob was getting married. He remembers this specifically because she did not attend his wedding. Although he understood the challenges, he says he found that upsetting and a bit out of character. When he looks back on that time now, he counts it among one of the signs — including memory loss, frictions in the family — of what was to come. Rob describes his painting as a compulsion, it’s something he has always done and if he doesn’t do it for a week or so he doesn’t feel fulfilled. So painting his Gran was a natural thing to do. For him it’s a very spiritual practice, a way of engaging with the divine. Subsequently, a number of his paintings are for or about the church — among them the stations of the cross. The artist’s various incarnations of his grandmother include drawings. When painting he chooses oil and canvas as his mediums. While Old Lady with Alzheimer’s Disease has been shown, Rob says he made it for himself and it is hanging in his home. He describes it as one of the most personal paintings he has ever done. Rob Floyd is a fine artist based in the United Kingdom. 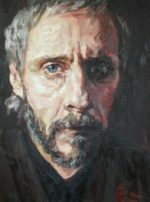 His work focuses on paintings, among them portraits, landscapes and religious depictions. His work and more information can be found at robfloyd.co.uk.